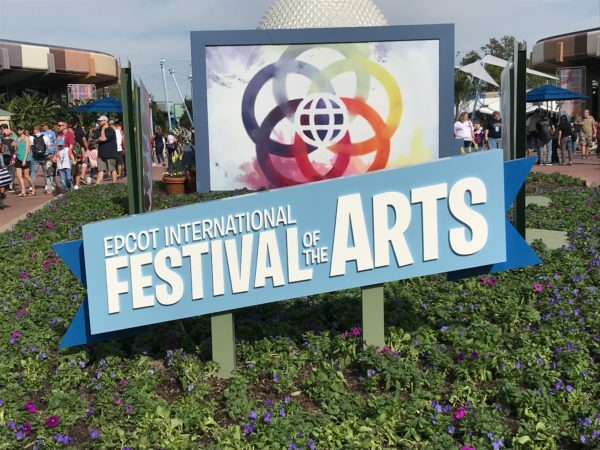 This year marks the third annual Epcot International Festival of the Arts, and it’s the biggest event yet! The festival celebrates the best of visual, culinary and performing arts and will delight audiences now through February 25th. This year’s International Festival of the Arts runs from now through February 25th! 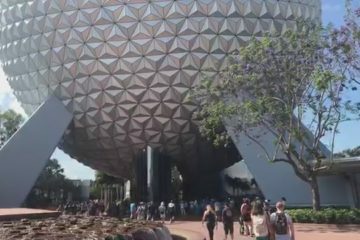 As with all of Epcot’s festivals, there is a ton of food, lots of fun activities, and special merchandise available only at the festival. Let’s take a walk around and see what this year’s festival has to offer! 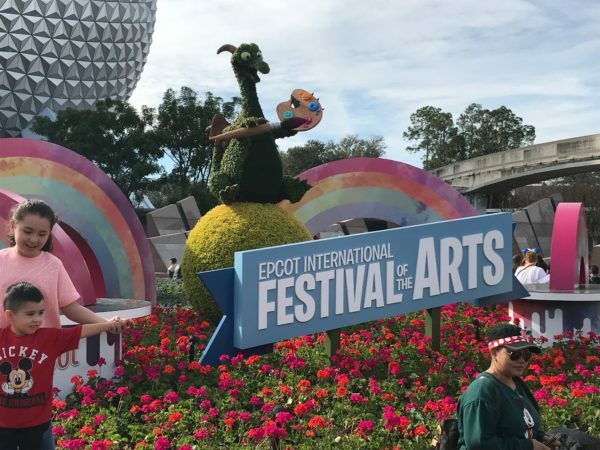 Figment welcomes you to the Epcot International Festival of the Arts! Food is a major part of every Epcot festival. During the Festival of the Arts, the food studios focus as much on presentation as they do on taste. There are 14 food studios and even more kiosks around Future World and World Showcase including The Artist’s Table, The Deconstructed Dish, Cuisine Classique, The Painter’s Palate, Pop Eats, Decadent Delights, The Masterpiece Kitchen, El Artista Hambriento (The Hungry Artist), L’Arte di Mangiare – Italy, Takumi Talbe – Japan, The Painted Panda – China, L’Art du Cuisine Francaise – France, Mosaic Canteen – Morocco, and Taste Track – Future World. 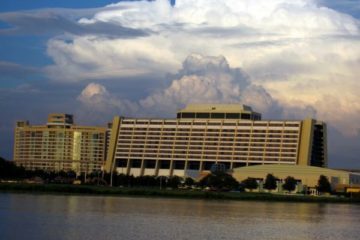 Each studio offers a variety of selections, and most of the food options are eligible for snack credits on the Disney Dining Plan as are several (but not all) of the drinks. The Festival of the Arts also offers some really fun activities for all ages. Disney on Broadway is a concert series during which pairs of singers perform songs from favorite Disney musicals including those that made them famous. There are three shows daily in the American Gardens Theatre, and pairs change biweekly. If you’d like to book a dining package, that is also an option. You can make your Advanced Dining Reservations for Akershus Royal Banquet Hall, Biergarten Restaurant, Coral Reef Restaurant, The Garden Grill, or Rose & Crown Pub and Dining Room. If you’re more into the creative arts, you can Play with a Disney Artist. This guided class will allow all skill levels ages 12+ to create their own piece of art. This activity, which runs select Fridays and Sundays from 8am to 12:30pm, requires reservations and valid park admission in addition to the $259 cost per person. Guests check in at the Odyssey Festival Showplace, and class will take place either indoors or outdoors depending on the weather. A light continental breakfast is included in your reservation. 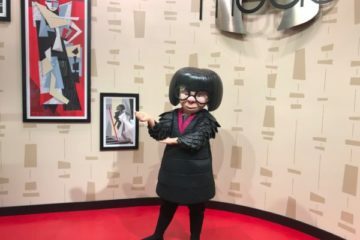 You can also Learn Techniques from the Pros during an interactive workshop with accomplished Disney artists, Guest-perts, and Cast Members who share their professional expertise. Guests can create original works of art in floral design, character sketching, ink and paint, 3D paper crafting, and more Fridays through Mondays from 1:30pm to 2:45pm for a low cost of $39 plus tax. Valid park admission is required, and reservations are recommended. Classes take place at the Odyssey Festival Showplace. 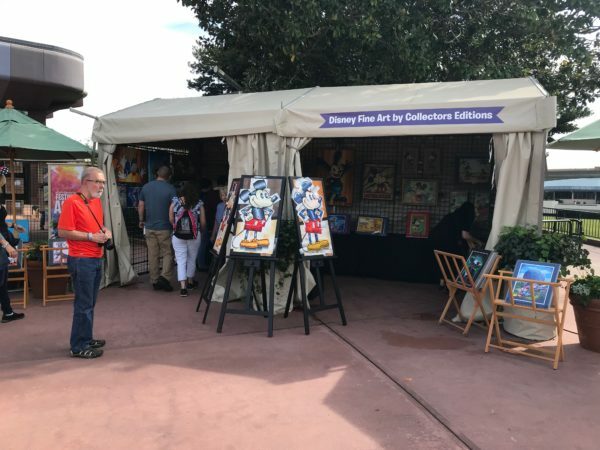 Epcot also hosts complimentary Seminars during which popular artists and illustrators speak to guests and offer helpful hints and tricks. Seminars are held at the Odyssey Festival Showplace daily from 11:30am to 12:00pm. There’s plenty of art on display to see and purchase throughout the park! You don’t have to participate in a seminar or class to see artwork. 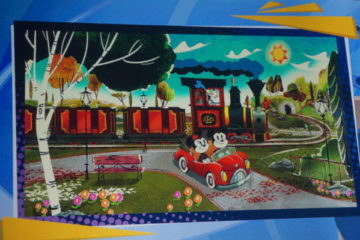 There are more than 100 Featured Artists’ work on display throughout Epcot. There are several more free activities including Photo Ops for all ages! Step into famous works of art including Luncheon of the Boating Party by Pierre-Aguste Renior in France, Washington Crossing the Delaware by Emanuel Gottlieb Leutze in The American Adventure, The Birth of Venus by Sandro Botticelli, Mona Lisa by Leonardo da Vinci, and The Scream by Edvard Munch in Italy, An homage to Frida Kahlo in Mexico, and more. 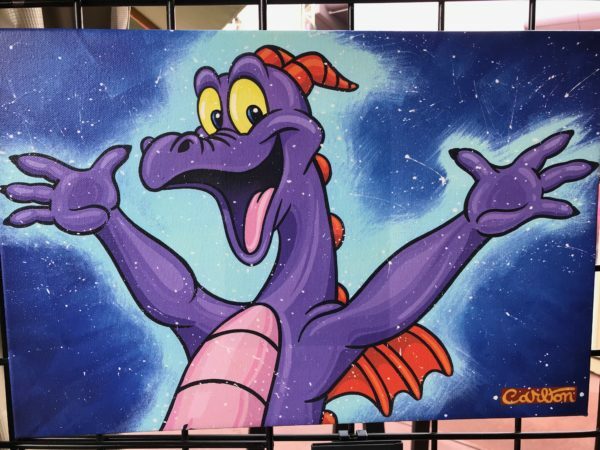 Kids can join a drawing class at the Animation Academy, participate in Figment’s Brush with the Masters Scavenger Hunt, or the hands-on mural in World Showcase Plaza. Join a class, a seminar, or go on a scavenger hunt! There’s lots to do at the International Festival of the Arts! There are also galleries in various country pavilions in World Showcase like the Mexico Folk Art Gallery, which celebrates Mexican artistry and traditions, the Stave Church Gallery in Norway dedicated to Norse mythology and Viking artifacts, the House of the Whispering Willows in China, which shows how Imagineers created Shanghai Disneyland, the American Heritage Gallery in The American Adventure, which showcases American Indian Art, the Bijutsu-kan Gallery in Japan, which presents kawaii, Japan’s cute culture, and the Gallery of the Arts and History in Morocco, which presents The Art of Personal Adornment. Each festival has its own merchandise too! The International Festival of the Arts, no surprise, sells a variety of artwork. You can meet the artists, watch then create, and purchase the artwork that you like. 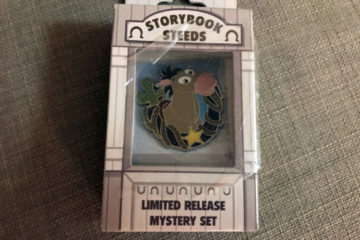 That would be a great souvenir to remember your time at the festival! 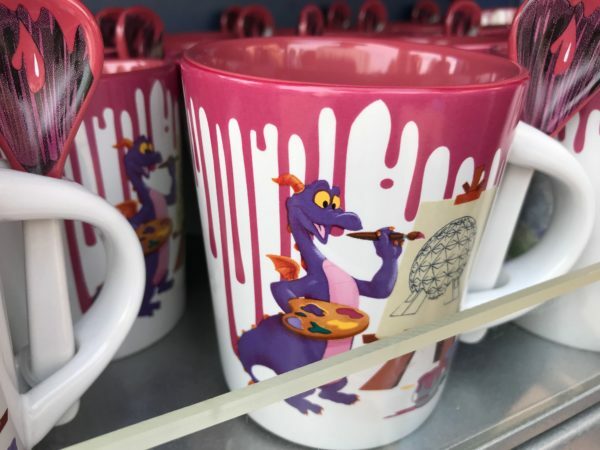 This year’s festival merchandise is really nice like this figment mug with a mixing spoon! There is also plenty of festival gear including baseball caps, mugs, ornaments, Tervis tumblers and stem glasses, tote bags, t-shirts, and trading pins! 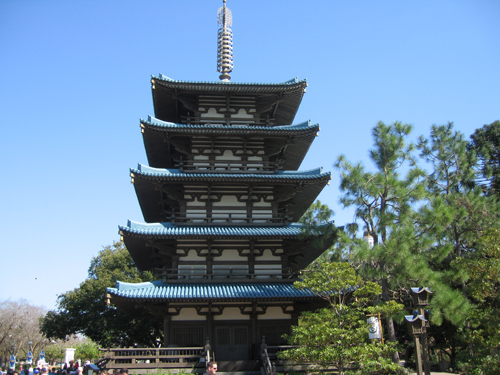 Ever been to the Epcot International Festival of the Arts?